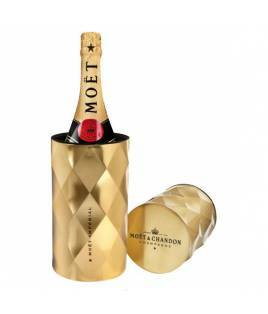 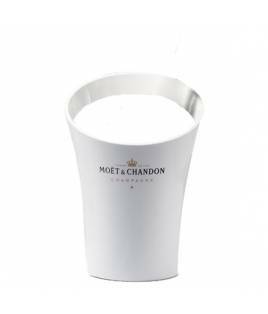 Cubitera Moet & Chandon Ice Imperial. 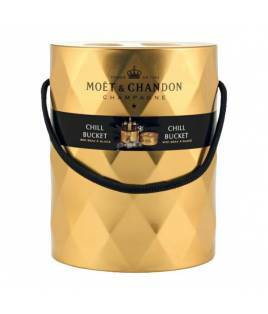 Cubitera Moet & Chandon Ice Imperial. 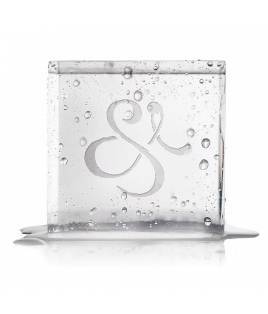 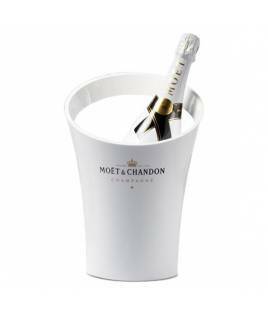 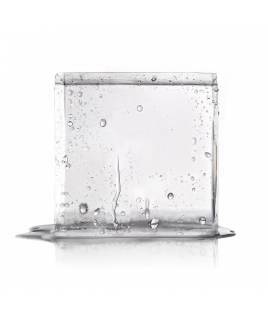 Moet & Chandon Ice Imperial Luxury Edit. 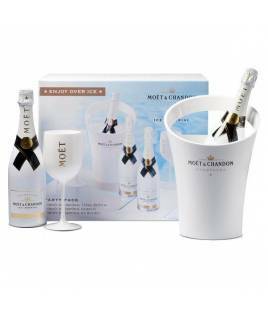 Moet & Chandon Ice Imperial Luxury Edit.